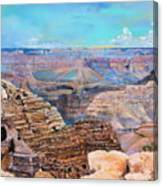 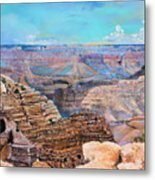 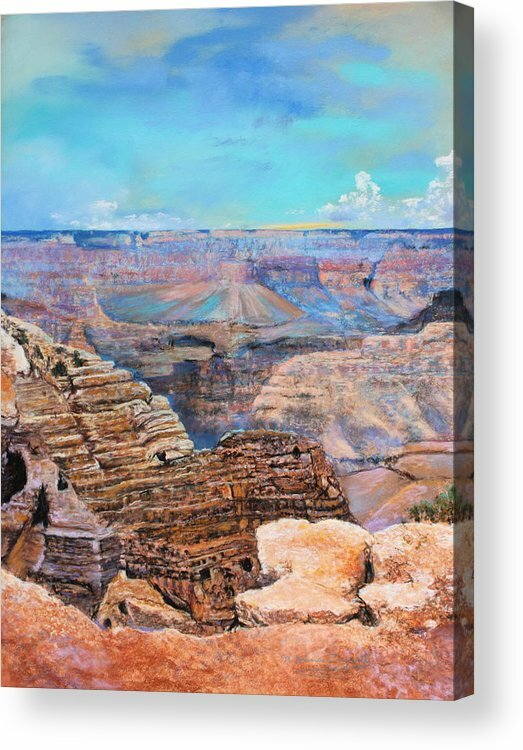 Canyon Blues by M Diane Bonaparte - 6.125" x 8.000"
Canyon Blues acrylic print by M Diane Bonaparte. 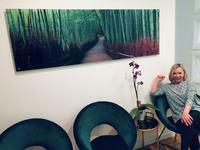 Bring your artwork to life with the stylish lines and added depth of an acrylic print. Your image gets printed directly onto the back of a 1/4" thick sheet of clear acrylic. 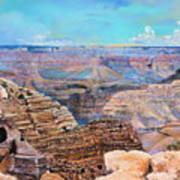 The high gloss of the acrylic sheet complements the rich colors of any image to produce stunning results. 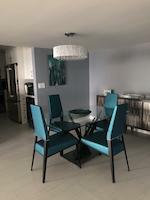 Two different mounting options are available, see below.